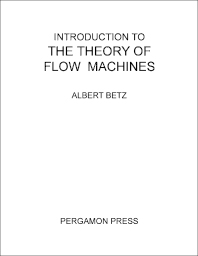 Introduction to the Theory of Flow Machines details the fundamental processes and the relations that have a significant influence in the operating mechanism of flow machines. The book first covers the general consideration in flow machines, such as pressure, stress, and cavitation. In the second chapter, the text deals with ducts; this chapter discusses the general remarks, types of flow, and mixing process. Next, the book tackles the types of cascades, along with its concerns. The closing chapter covers the flow machine and its components, such as turbine, wheels, engines, and propellers. The text will be of great use to mechanical engineers and technicians.